Irritable bowel syndrome is a functional gastrointestinal (GI) disorder, meaning it is a problem caused by changes in how the GI tract works. People with a functional GI disorder have frequent symptoms, but the GI tract does not become damaged. IBS is not a disease; it is a group of symptoms that occur together. The most common symptoms of IBS are abdominal pain or discomfort, often reported as cramping, along with diarrhea, constipation, or both. In the past, IBS was called colitis, mucous colitis, spastic colon, nervous colon, and spastic bowel. 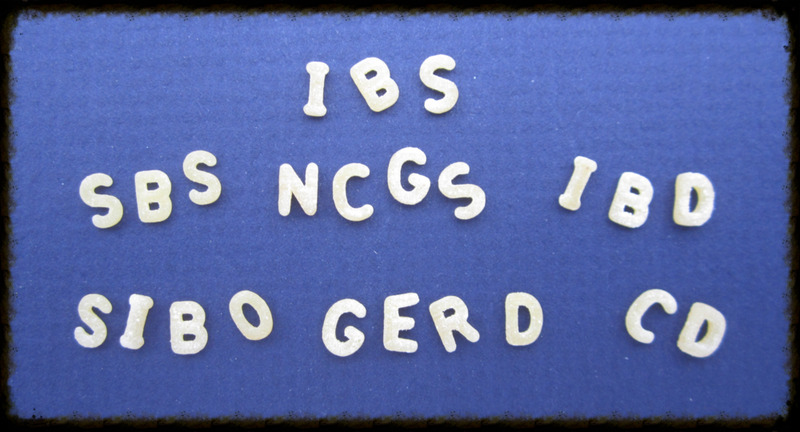 IBS is often classified into four subtypes based on a person’s usual stool consistency.